After listening to this song this morning, i came to understand why OBIWON made that tweet. 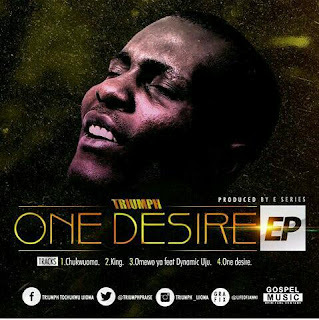 🎧 Bridging the gap between secular and gospel music, TRIUMPH is out with his first EP titled ONE DESIRE. World premiere on 14th April.